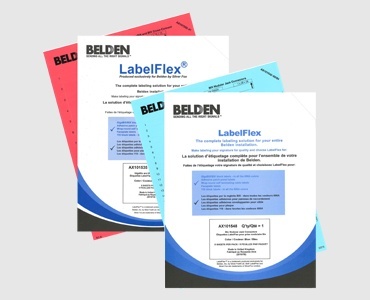 Belden's tight-buffered multi-fiber distribution cables are available in fiber counts from 2 to 144. 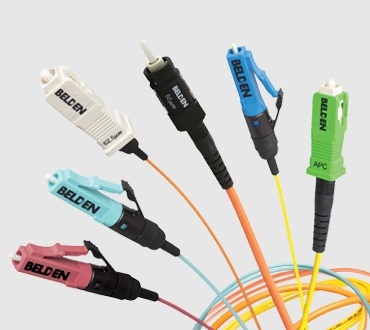 These highly popular cables are designed for both indoor & indoor/outdoor applications. 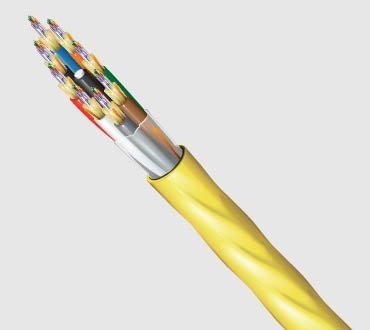 Distribution cables are available in plenum, riser, unitized & non-unitized constructions which fit a wide array of general purpose installations. 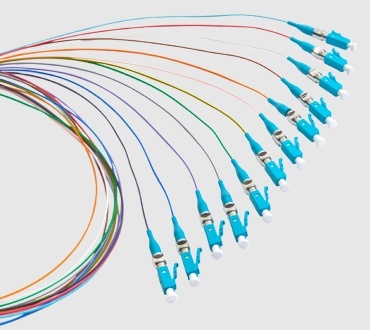 Their small bend radius and 900µm tight-buffered fibers allow for fast installations and easy terminations.